Compared to the months of June (12) and May (16), in the month of July the announcements and news from the big players Google and Bing have been few and far between, yet we certainly have some interesting and major updates from them both in this article. We take a look at how Google are increasing conversions for businesses with click-to-call, the latest updates from Bing based on user feedback, two updates to Data Studio and new search functionally on Google Analytics. Click-to-call options on ads have been around now for seven years, and although these ads have proven a very high conversion ratio in many business areas, Google has often overlooked this as a key feature. Google recently estimated that calls convert three times as many customers as web clicks and as such have decided to take this a little more seriously. They have now introduced new ‘call bid adjustments’ allowing advertisers to control how often the click-to-call option appears on their ads. This is beneficial in campaigns where click-to-call is crucial to converting customers such as with travel agents looking to up-sell over the phone. This update will be available in the ‘new AdWords experience’, which is in the pipeline to be rolled out to all advertisers by the end of 2017. You can read the full update from Google here. Ever the friendly face of search advertising, Bing have released information from the first six months of 2017, highlighting where they have listened to their customers and users and therefore made changes to the platform or processes to remedy any issues faced. These updates go to show the commitment Bing has to improving their services, especially in the space of areas that are of particular concern to regular users. 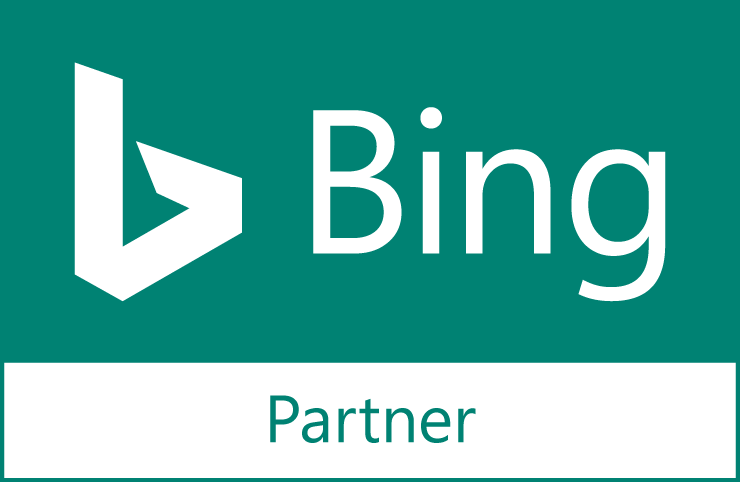 It is also great that Bing have used their blog as a platform to highlight these changes to the platform as they can often slip through the net without users spotting or being able to utilise their benefits. You can read the full list of updates and changed on the Bing blog here. Reports on Google analytics are the lifeblood of how the information gained from the platform is practically used to increase desired outcome and spot potential issues within an organisation. Google work tirelessly to keep these reports concise with useful and insightful information that can be used to make real life changes. In this latest blog post they highlight some key updates they have made to reports and what that means for users. These updates include the introduction of a search function to filtered results to save the user time in searching through endless data once that data has been run through the desired filters. They have also updated filter controls to allow users to single-select a value in cases where selecting multiple values would return confusing results. An update to charts also means that users can now plot line charts against events that are not purely time based data, whereas this was previously not possible. One further update that is also highlighted in the data studio are the introduction of clickable links in tables, but only where users use a data source that contains a column of URLs. Check out the full list of new feature updates here. Another major update to Data Studio is the introduction of the new data control. This makes it much easier for report creators to share these tools with all viewers. To do this, those who have the skills to create complex and aesthetically pleasing reports can simply share these with others who then do not need to undertake any heavy editing in order for them to be automatically backfilled with the viewer’s information. This is going to be particularly useful for agencies and large organisations that have access to many different Google Analytics views and do not want the hassle or to put in the time investment to create an individual report for each view. This tool will also allow you to unify and share KPI’s across a large organisation, all feeding into one place. Further details on the Data Studio update can be found here. In a bid to make Google Analytics more accessible and easy to use for occasional users as well as more advanced professionals they are introducing question search on queries about Analytics data. The search function uses the same technology and pattern recognition as Android and Search and will be available to users in the next few weeks. This update will allow you to quickly ask questions and find answers on your data all from the search box on the Analytics dashboard. For example you may type “How many users do we have live on our website right now” and it will bring up a dashboard with all the information on live users in real time. To find out more details about the update you can read the full blog post here. As we can see updates from the key players have been few and far between in the month of July. However there have been some interesting and useful updates from both Bing and Google to help make marketing easier and more lucrative, whether through increased calls to businesses or fast answers with a new search function on Analytics.